156 episodes were made over four series – with more than half previously believed to be either lost or held on an inferior format. Thankfully, the original film materials have now been unearthed and new transfers made for this release. 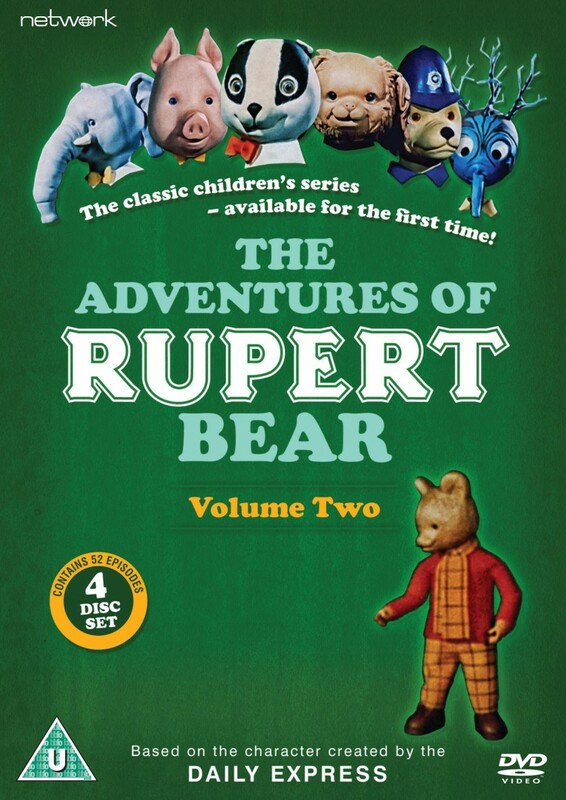 This volume contains the 52 episodes from series three.